Tucked away amidst the hustle and bustle of Liberty Station is a shop that specializes in simplicity. THATCH jewelry is made by hand right here in this unimposing, sunny design studio. 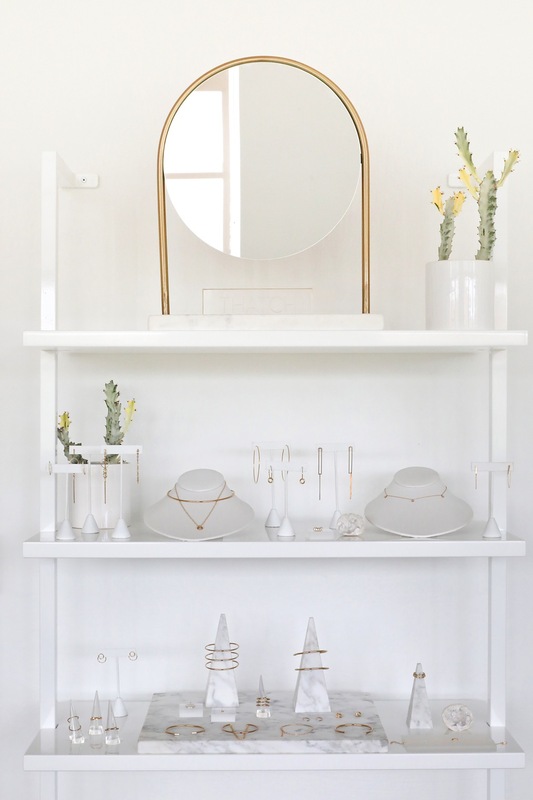 The all-female metalsmith team uses repurposed, locally sourced 14k gold and sterling silver to create a lineup of forward yet simplistic 14k vermeil boutique jewelry. The THATCH collection is inspired by modern lines, art and the stars in the night sky. The philosophy of the collection is to create a quality, made-by-hand jewelry collection accessible to women; a fine jewelry sensibility with a much softer price tag. The brand launched with the signature constellation collection as well as custom engravable pieces to honor life’s milestones and has since grown to encompass a wide assortment of necklaces, cuffs, earrings and rings. The small team of five women handles all aspects of the business in-house, from design and production to sales and marketing. In 2017, they opened a little showroom (coined the “jewel box”) to showcase their collections and meet with stylists, brides and anyone who wanted to come in and be adorned. Since then, the women have created every piece with love, to be loved by those who recognize the true value of a unique, handcrafted piece of fine jewelry. 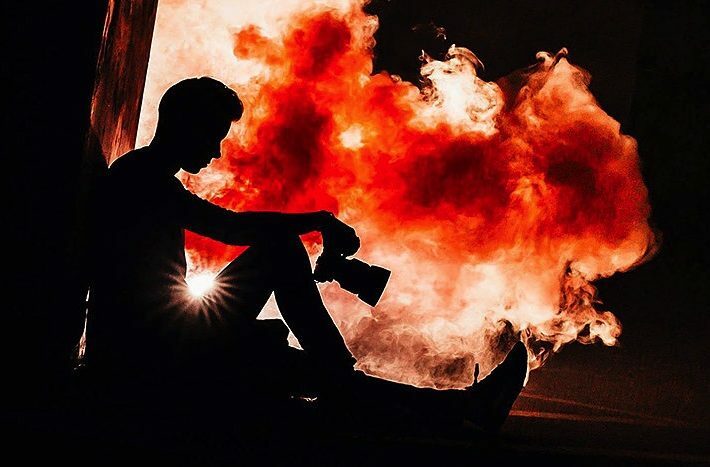 Hone your photography skills with instruction from one of the best. 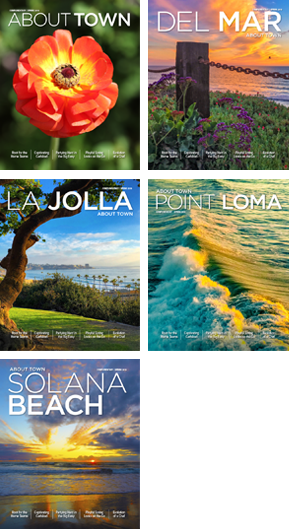 Eric Adams will be visiting California in July and will be teaching workshops in La Jolla. Topics include camera basics, natural lighting and using speed lights. Eric teaches using a unique method that is sure to enhance your photography skills. Learn more and sign up at fotomethod.com. 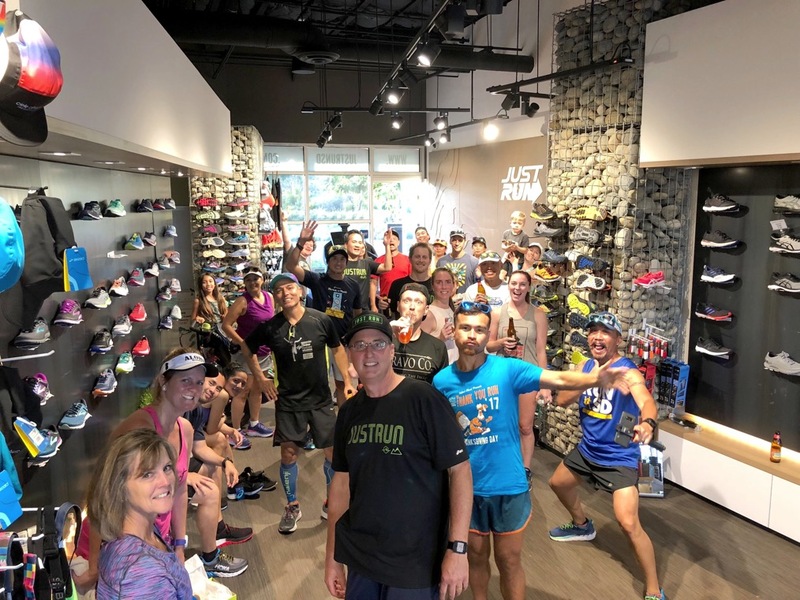 Due to the overwhelming support of the La Jolla/Bird Rock community, Southern California locals and visitors from all over, Pedego La Jolla is pleased to announce the expansion of their specialty retail footprint! 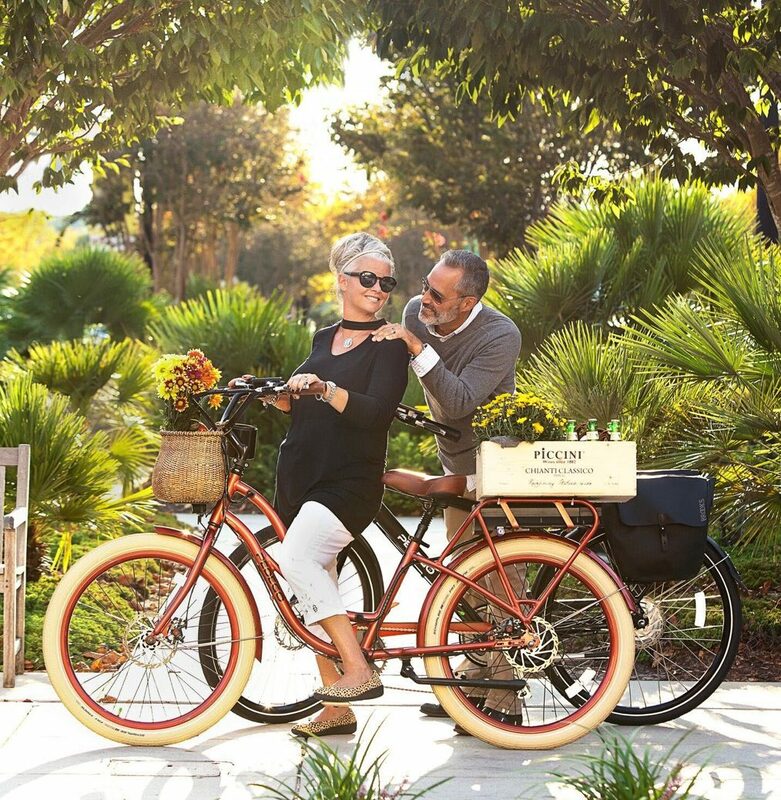 In addition to Pedego Electric Bikes, they are expanding their merchandising strategy to include branded apparel, electric kick scooters, electric skateboards, electric one-wheels and an overwhelming number of accessories that will enhance any Pedego La Jolla Experience! Celebrate with Team Pedego La Jolla—Tracy, Terry, Sierra, Michael and—of course—Pedego Riley! 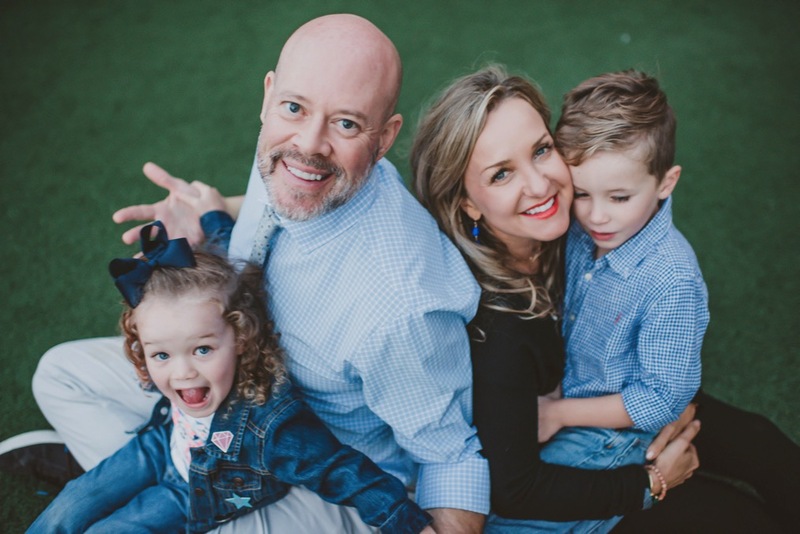 Family Fun Night will be taking place back in the Garden, with family-friendly entertainment from 6–7 p.m. Bring lawn chairs or camping chairs for the show. Garden open until 8 p.m. Wear your fairy costume or come just as you are. Take pictures with the Fairy Princess, leave your wish at the Wishing Bush, build a Fairy House, decorate a Magic Mushroom, paint and fill a Treasure Chest and more! Cost: Free with paid admission or membership. Small fee for crafts. No adults in costumes please! July 21–22 , 9 a.m.–5 p.m. 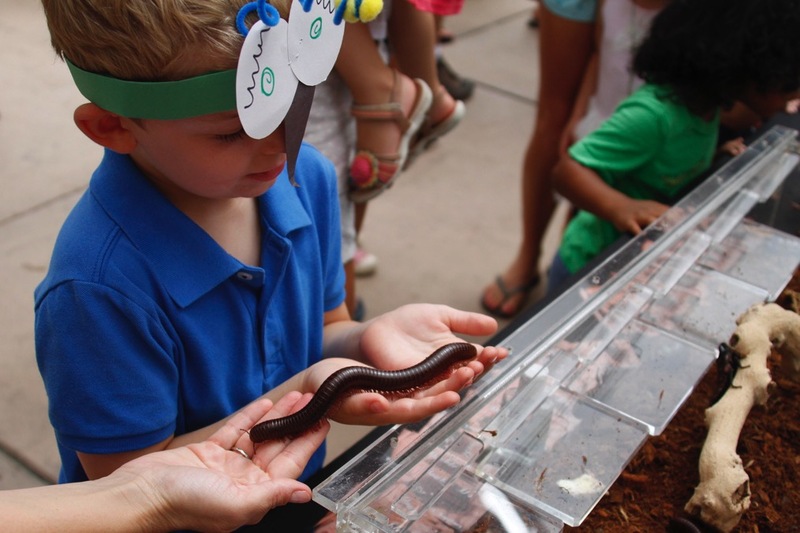 This one-of-a-kind event features thousands of fascinating creepy-crawlies including live insects, lizards, snakes and the famous “Madagascar hissing cockroaches.” Children can practice bug collecting, hands-on insect arts and crafts and even taste cooked mealworm larva. Cost: Free for members and children 12 and under. Non-members free with paid admission. An invitational exhibit of contemporary Chinese brush painting by a select group of San Diego artists and curated by Tiffany Wai-Ying Beres, a scholar of contemporary and traditional Asian art. Cost: Free with paid admission or membership. Featuring The Big Band and Jazz Hall of Fame Orchestra Cost: Member $15, Non-member $25; Children (3–12 years): Member $5, Non-member $10. Satori Designs is happy to announce the opening of their brand-new location located in Cedros’ Design District. Come in and check out the fabulous new looks in fashion and accessories. Stay tuned for their Grand Opening Festivities! Orchard Hill Inn is now accepting reservations for their summer special! Enjoy a delicious picnic lunch prepared fresh for you to enjoy at the lake, a winery or the front porch. This special is available with a two-night stay through September 15, 2018. Not valid during Labor Day weekend. Please call Orchard Hill directly to make your reservation. Orchard Hill is closed Tuesdays and Wednesdays through Fall. And because Italy calls, Orchard Hill will be closed mid-July through the first week in August. Arrivederci! 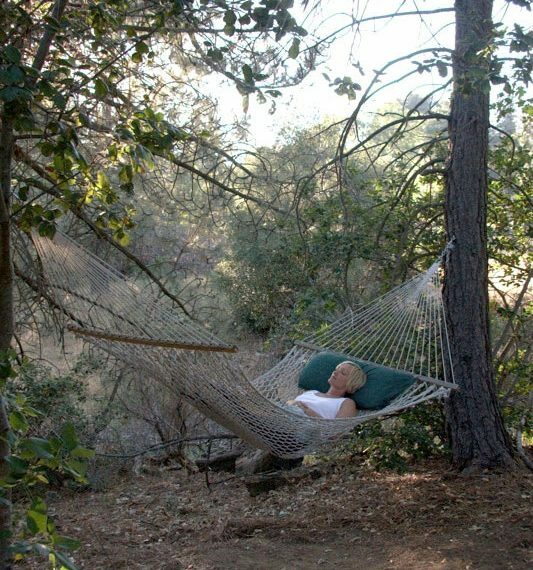 The thicker and firmer easy storage sleeping solution! Just flip ‘em, fold ‘em and store ‘em! 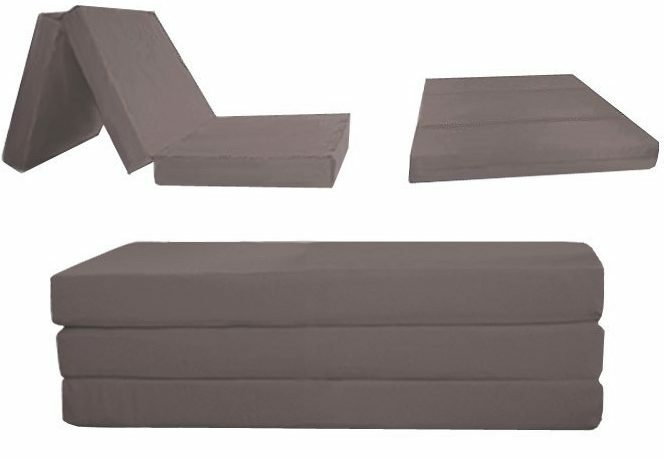 Tri-fold foam folding beds (or as we like to call them, shikibutons) are the perfect folding bed for guests, but can also serve as a quick conversion sofa/ottoman or even a camping mat. The foam in this tri-fold futon has a firm, high-density feel made specifically to hold up for years under intermittent use. 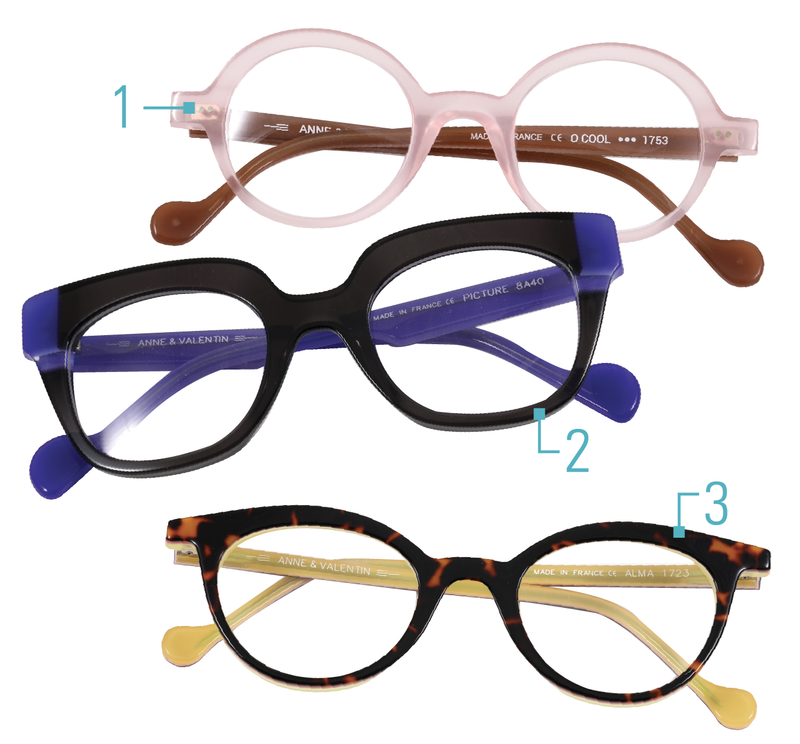 In 1981, Anne et Valentin opened a small frame shop in a beautiful location in the historic 15th century city of Toulouse, in the south of France. It was quickly discovered that the frame selection in France at the time was very poor. The only way to improve their selection for their customers was to create, design and manufacture their own collection. Did you know there are book readings and signings around town? Book signings are free and open to the public. Warwick’s: Reserved Seating is available when the book is pre-ordered from Warwick’s for the event. Only books purchased from Warwick’s will be signed. Please call the Warwick’s Book Dept. 858.454.0347 for details. Be sure to check La Playa Books & Warwick’s websites for updates and to ensure dates haven’t been changed. August and September book signings can be found on Warwick’s and La Playa Books websites and at abouttownmagazines.com under Calendar. It’s a bird, It’s a plane, it’s a … Giant Tube Worm? 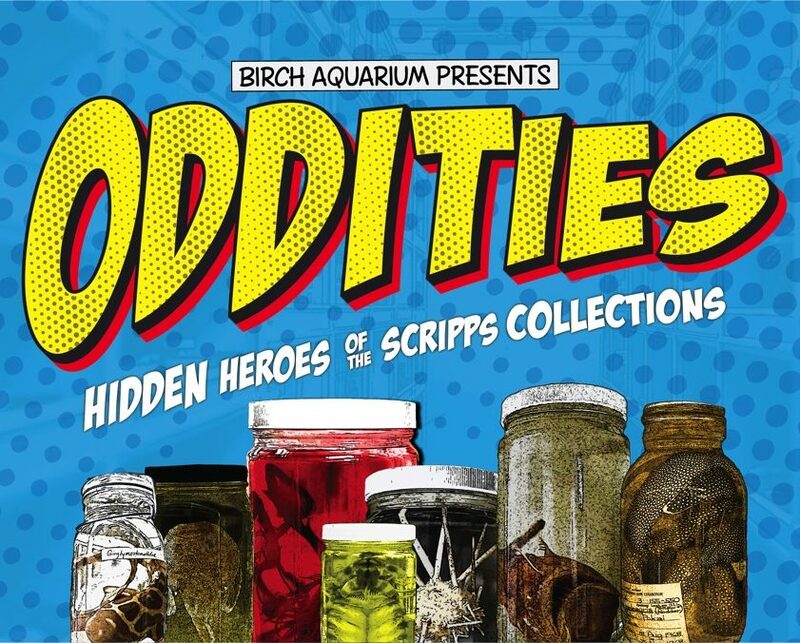 Don’t miss Birch Aquarium’s new comic book-inspired exhibit that highlights the astonishing adaptations of creatures from the world-renowned Scripps Oceanographic Collections. Marine species have developed amazing ways to survive—from super vision and invisibility to protective armor and the ability to create electricity. Learn what it takes to collect scientific samples and test out some of the unusual superpowers through creature cosplay. The new exhibit opens June 29 and is included with aquarium admission. July 27 & 28: 7–8:30 p.m.
August 25 & 26: 7–8:30 p.m.
September 24 & 25: 6–7:30 p.m.
July 21 & 22: 8–10 a.m.
August 4, 5, 18 & 19: 8-10 a.m.
September 1, 2, 15 & 16: 8–10 a.m.